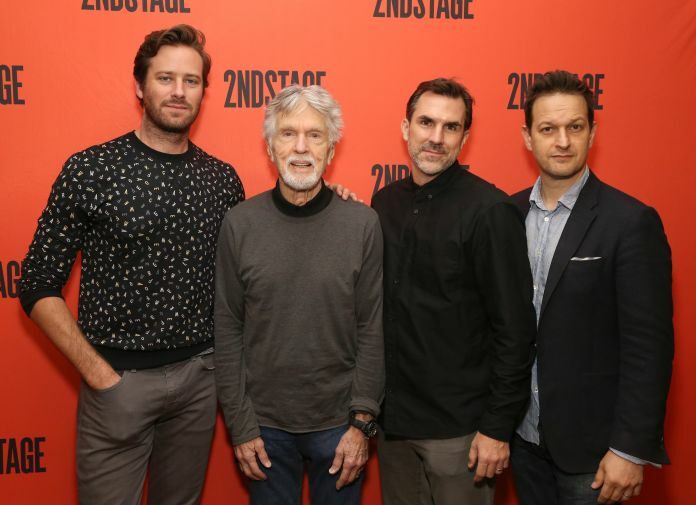 Denis Arndt will replace Tom Skerritt in the Broadway production of “Straight White Men,” a few days before the production is set to begin previews. Skerritt is departing the production “for personal reasons,” according to the press release. Arndt will now be playing the role of Ed, a father who gathers his three adult sons on Christmas Eve. The play, written by Young Jean Lee and directed by Anna D. Shapiro, is scheduled to begin previews on June 29 and open at the Helen Hayes Theater on July 23. The production also features Kate Bornstein, Josh Charles, Ty Defoe, Armie Hammer and Paul Schneider.